Secure, modern, comfortable, first floor two bedroom apartment in pretty Warwickshire town of Kenilworth, located in the heart of England with close and easy access to famous tourist locations such as Stratford on Avon, Warwick, Oxford and London. 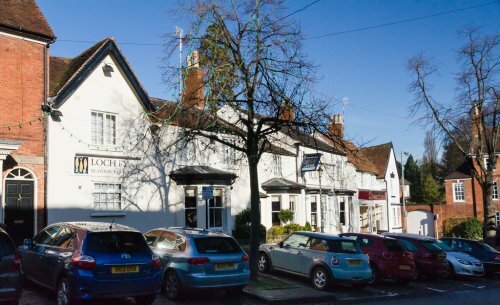 Our apartment is located a 5 minute level walk to the heart of Kenilworth, a pretty Warwickshire village. The high street is populated with numerous shops, cafes, good restaurants and pubs. We are also a few minutes walk away from 70 acres of beautiful walks around Abbey Fields with its historic abbey ruins, lake, indoor/outdoor swimming pools and tennis courts. 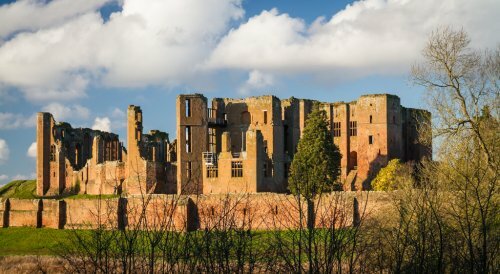 Walk through Abbey Fields and you will find the ruins of Kenilworth Castle, one of the most impressive castles in the country. 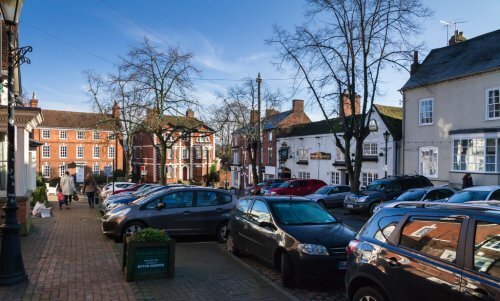 Kenilworth is a pretty historic town in Warwickshire in the Heart of England, ideally situated to explore the UK and Europe. Kenilworth is close (and accessible by public transport) to Stratford upon Avon, Warwick (with its famous castle), Oxford, the beautiful countryside and villages of the Oxfordshire and Gloucestershire Cotswolds London is only an hour rail journey away from nearby Coventry station. For those wanting to explore Europe, Kenilworth is only 20 minutes drive or short rail journey from Birmingham Airport, which provides access to cheap flights to many European destinations, as well as direct flights to/from Australia. We are a semi-retired English/Australian couple returning to Sydney in August 2014 for work commitments for a period of 3 to 4 months and are looking for potential swap for the duration (or part of). We are also open to other swaps outside of Australia, for other periods of time.